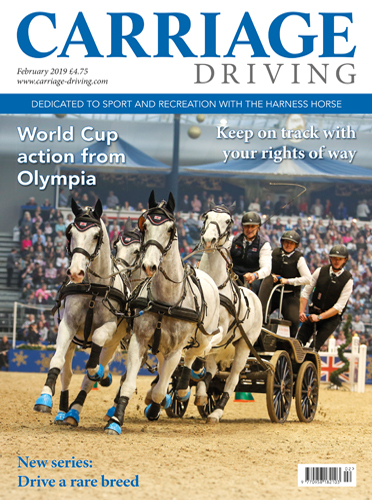 The indoor season is well underway with reports on the competitions along with details of how you can get involved. 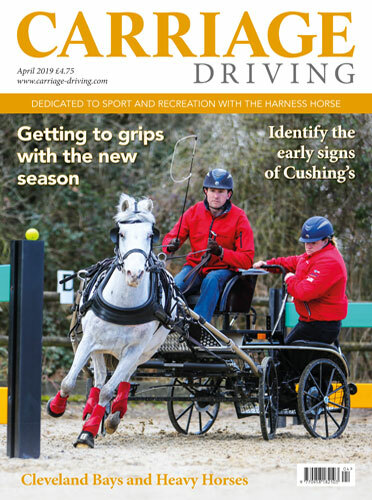 Rowena Moyse explains how two ponies have improved since the summer and offers advice on ways to train throughout winter. We have a report from the Blue Cross charity about finding a new home for horses when owners can no longer keep them. John Wright explains how lions and highwaymen were amongst the perils faced by the mail coach. The South Downs Harness Club is celebrating its 40th Anniversary, with nostalgic images from the 1970’s. 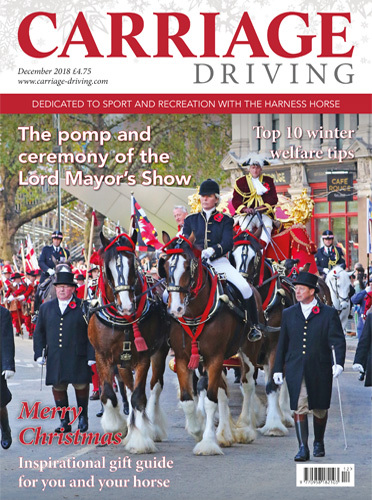 Two carriage driving companies explain how working in a winter wonderland is all part of their day to day business. 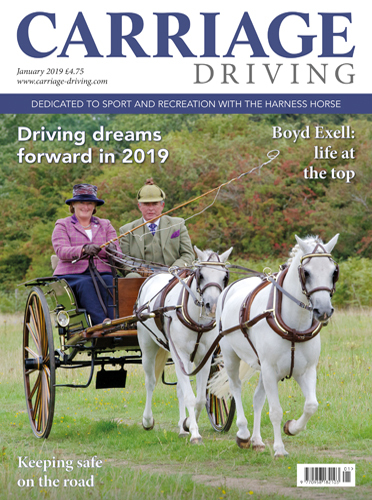 Chris Orchard meets the Reverend Judith Shaw, or as her parishioners prefer to call her - The Flying Vicar, and discovers more about her first year of driving. 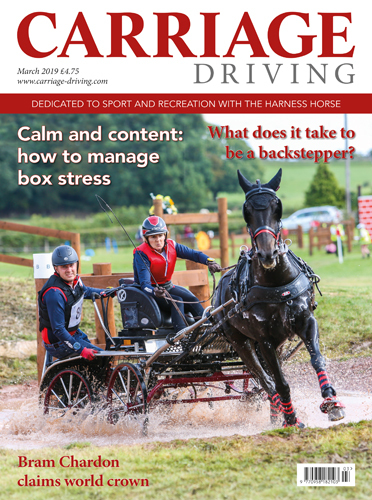 Paul Mills, reflects on a boyhood spent with heavy horses and his dreams of carriage driving organisations working together as one.